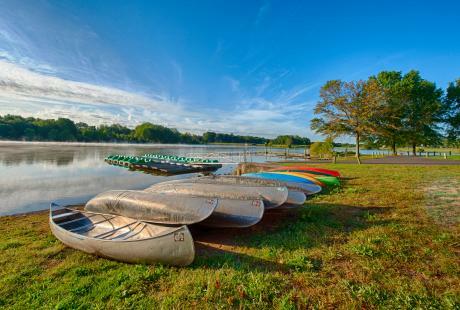 Whether you&apos;re looking for a comfortable stay at a local hotel or bed and breakfast, need to find a tasty handicap accessible restaurant or are looking for something fun to do at an accessible attraction, Bucks County has something to offer. From newly-renovated inns to world-class museums to fine-dining, there&apos;s something to make every stay pleasurable. The majority of Bucks County&apos;s major hotels, including the Wyndham Philadelphia Bucks County, the Radisson Hotel Philadelphia Northeast, the Sheraton Bucks County Hotel and the Courtyard by Marriott Langhorne are all accessible. For additional accessible lodging options, be sure to check out the Hampton Inn & Suites Bensalem and the Courtyard by Marriott Philadelphia/Bensalem. The Holiday Inn Bensalem and Doylestown Inn are also handicap accessible. Golden Plough Inn: Newly-renovated and located in the 18th-century-style shopping town Peddler&apos;s Village, this inn boasts 71 uniquely-designed guest rooms, including four beautifully-appointed handicap accessible rooms. Rest easy at this bed and breakfast and enjoy quick and easy access to the more than 65 specialty shops and restaurants. 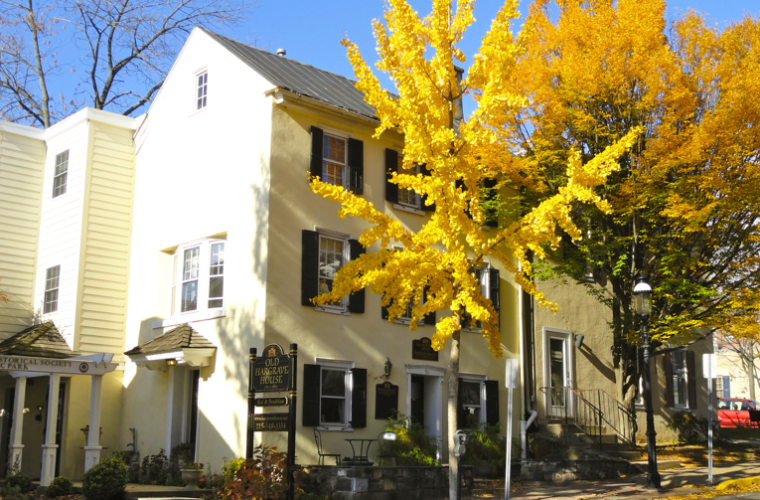 Hargrave House: Nestled in the heart of quaint Doylestown, this bed and breakfast has one handicap accessible room with a private entrance from the outside parking lot and a wheelchair/walker accessible bathroom en suite. This room can be connected to the room next door as a suite with an adjoining door for family members or a group that wants to stay close. 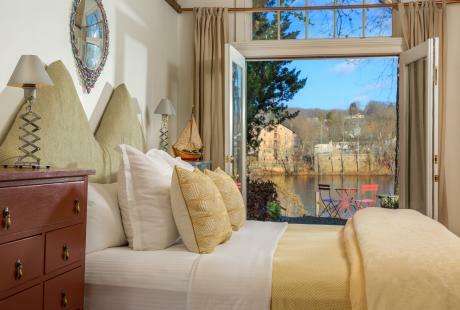 Inn at Barley Sheaf: With handicap accessible rooms and level entrances to the manor house, cottage and barn, this inn is a great stay for someone with limited mobility who uses a walker. 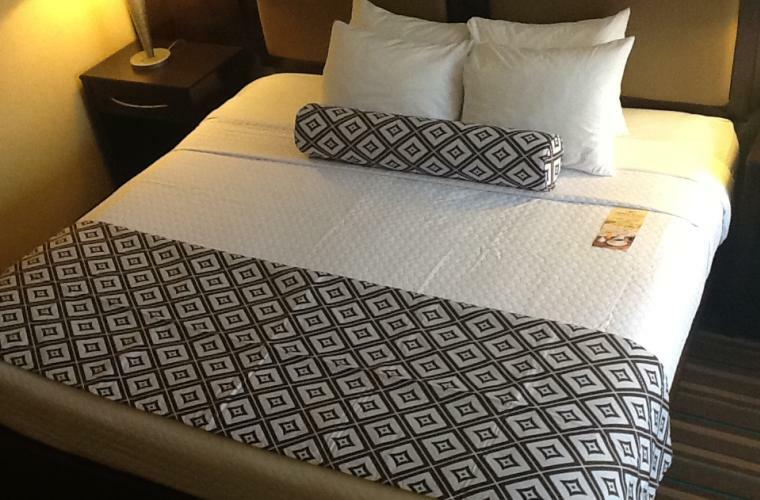 Be sure to request a handicap accessible room when booking since several of the suites are located upstairs. For a full listing of all accessible hotels and B&Bs, please click here. James A. Michener Art Museum: All galleries and public spaces are wheelchair accessible and parking is available for vehicles with a disability permit. Assistive listening devices are free and sign language interpretation is available by special request for visitors with hearing impairments. For those visitors with visual impairments, Braille, large-print and touchable interpretations of paintings are available at the front desk and Family Education Center. 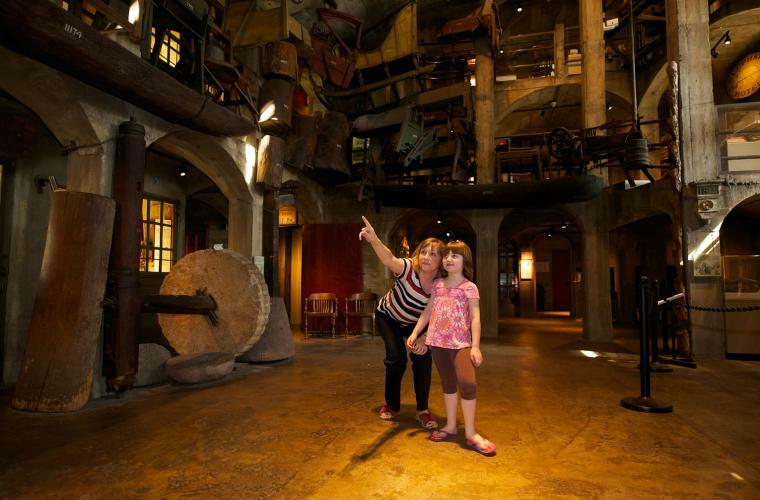 Mercer Museum and Fonthill Castle: The new wing in the Mercer Museum is fully accessible and the original part of the facility is partially accessible by elevator. Fonthill Castle has limited accessibility, but ground floor tours can be arranged. Silver Lake Nature Center: The center offers a completely handicap accessible trail specifically designed for wheelchairs with a ramp to the platform area overlooking the lake. Next door at Silver Lake Park, there is a repaved trail to make it even more accessible for those using wheelchairs. 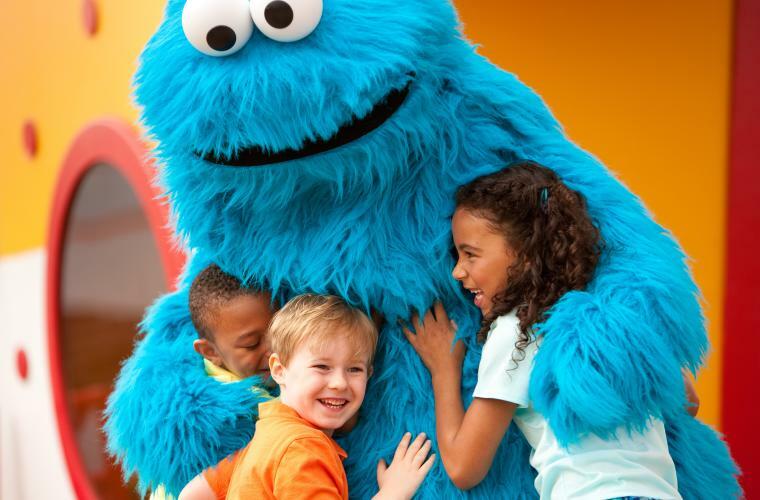 Sesame Place: The park offers a ride accessibility program, sign language interpretation, wheelchair rental and more to ensure all guests have an enjoyable experience. Bucks County Children&apos;s Museum: The "Exploration For All Program Guide" helps prepare children with autism or other disabilities for their visit. Pearl S. Buck House: The historic site offers a guide on their website letting visitors know which areas of the property are accessible, as well as measurements for guests using walking aids. Those who aren&apos;t able to take the full tour of the actual house have the option to watch a video. 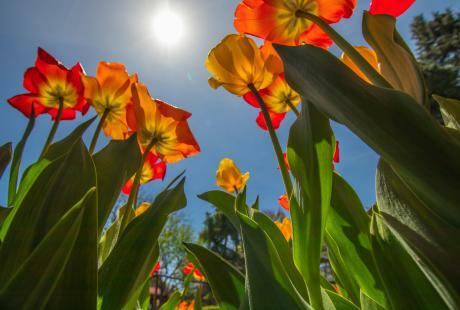 For a full listing of all accessible attractions, please click here. 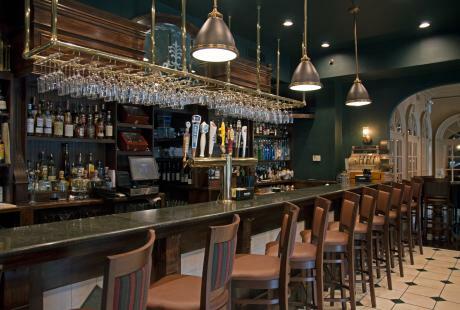 Caleb&apos;s American Kitchen: In addition to its tasty American cuisine ranging from specialty burgers to lobster dishes, Caleb&apos;s also offers first-floor seating with handicap accessible entrances. 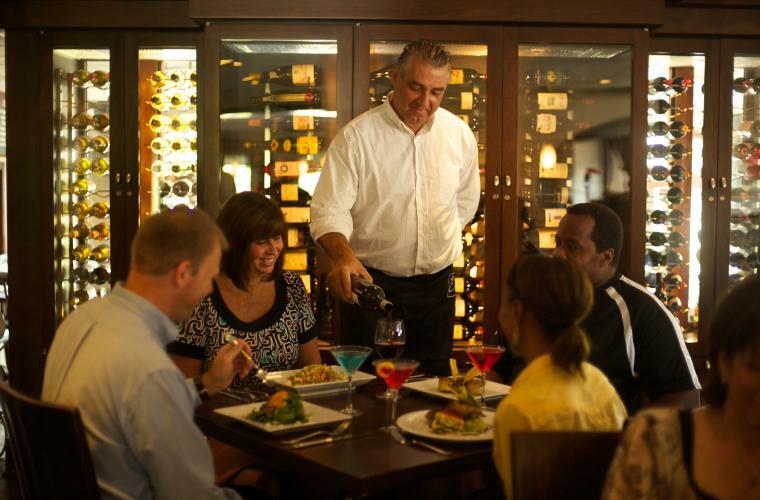 Earl&apos;s New American: Earl&apos;s also features first-floor dining with handicap accessible entrances so that all visitors may enjoy delectable dishes such as Sautéed Shrimp and Grits or Wild Stripped Bass. 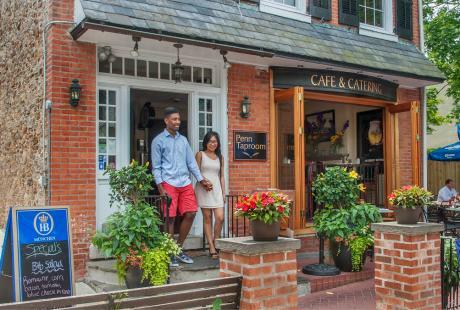 Buttonwood Grill: This restaurant, which adjoins the Golden Plough Inn at Peddler&apos;s Village and serves the guests their complimentary breakfast, is also handicap accessible. With classic comfort food such as stone-fired pizza and an extensive craft beer menu, it&apos;s the perfect place for a relaxing dinner out. For a full list of accessible restaurants, please click here.